Vladislav Pasternak to meet young filmmakers in Vladivostok, Russia. HHG Film Company's CEO Vladislav Pasternak is invited to speak at Uroven Shuma (Noise Level) Film Festival, which starts in Vladivostok, Russia, on October 18th. The festival is organized by Kinokurs Project, supported by regional administration's Department of Youth. An open meeting with Vladislav Pasternak called “Producer's Philosophy” will take place on October 19th in Far East Federal University. Also Mr. Pasternak will train local filmmakers to pitch their projects. 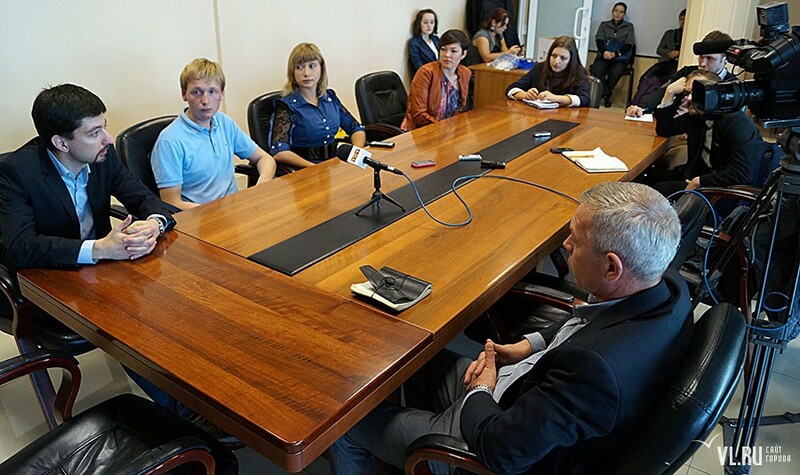 Project contest winners will get grants from 50,000 to 100,000 roubles. Prevously, on October 8th, Mr. Pasternak took part in Russian-German diplomatic forum “Petersburger Dialog” with a report called “Image of the Nation in Film”.